How does you or your business earn more from hiring a professional photographer? 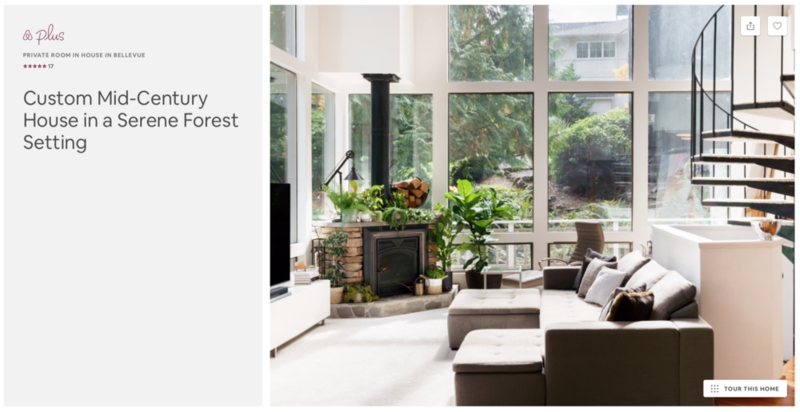 Airbnb Plus, a more premium level service over their traditional one, had wanted to offer higher-quality homes that gave their guests added peace of mind to stay there. 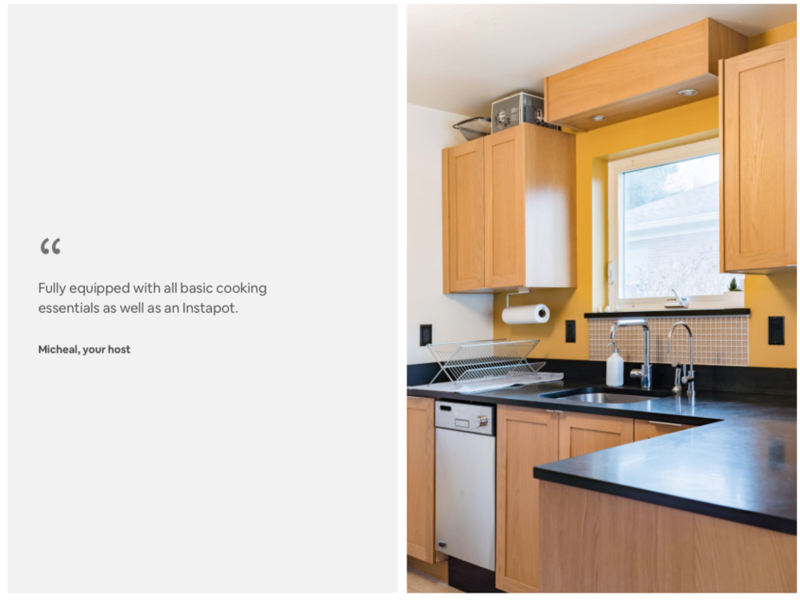 So with their Plus model, they were able to get professional photographs from a handful of Seattle-based photographers, like me, to better showcase some of their highest-rated homes. See what I mean, when you click below to view the slideshow of select homes I photographed for them over this past year. Offering this service wasn’t nearly as easy as it sounds. Joining a handful of professional photographers during their first year of launching their premium-level service, each photo I took had to follow a specific set of brand guidelines with a vital goal in mind… to accurately portray each and every home being shot as not just visually appealing, but also, visually configured in a way that allowed Airbnb Plus and the hosts to charge more, for what some perceive as better. High-quality photos give the perception of a higher quality product or service. 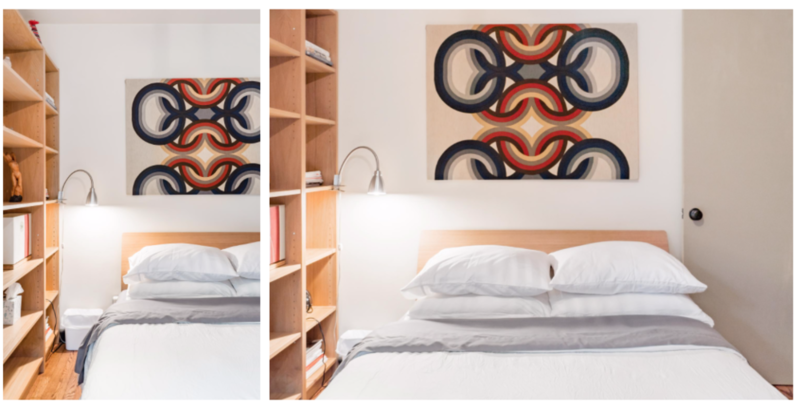 What Airbnb Plus found is that professionally shot photos really do make a difference versus unprofessionally shot photos from their hosts, in how prospective guests perceive quality and comfort. 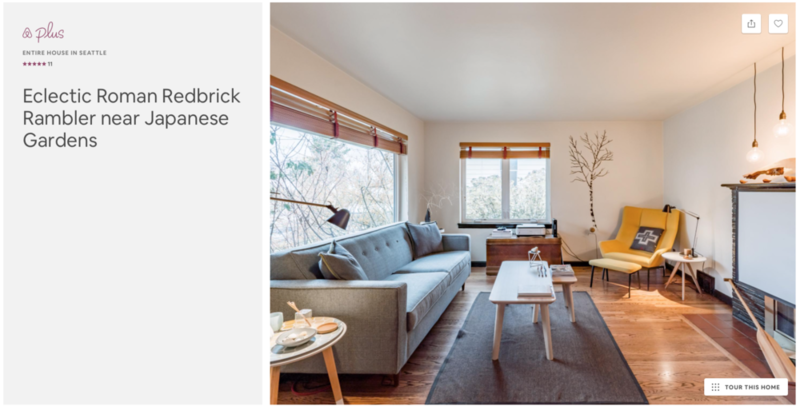 On top of that, showcasing Airbnb Plus homes on a featured section of their website seemed to position these homes as a more premium level service which, in turn, allowed hosts to charge more, which allowed Airbnb Plus to earn more as well. 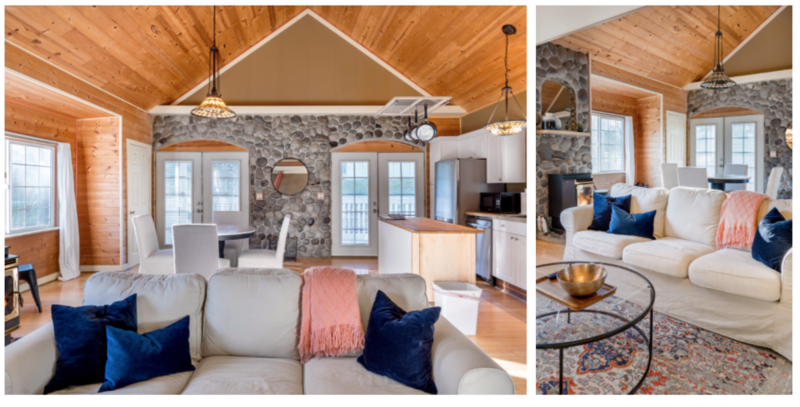 See what I mean, when you click below to view the slideshow of additional homes I photographed for them over the course of the year. Everyone wins and goes home a little richer. Since 2008, I’ve completed over 200 projects for many big-name ad firms and brands like you see above. Delivering, concepting, and strategizing everything from award-winning copy to professional photography and so much more! Please fill out the contact form to get started or simply click here to learn more about the various photography service I offer.